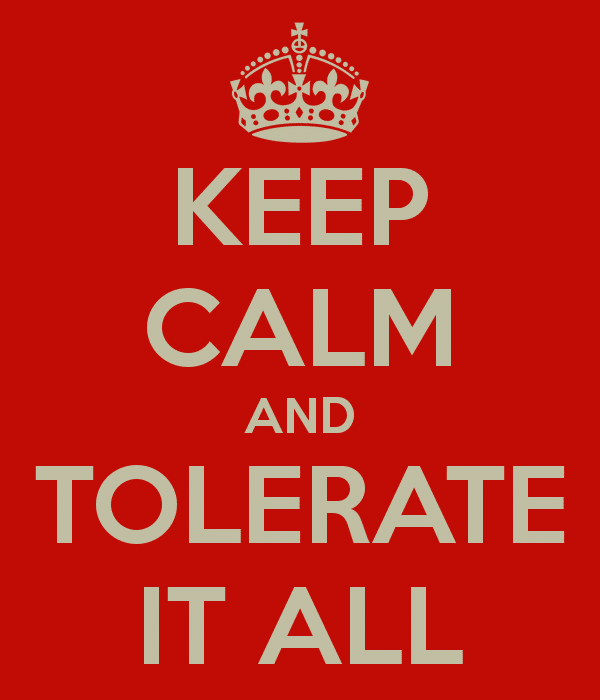 tolerate sexual orientation, tolerate political views, tolerate a neighbor or coworker. So much of our energy is spent “holding our noses” and “putting up” with others, avoiding those we feel are different. 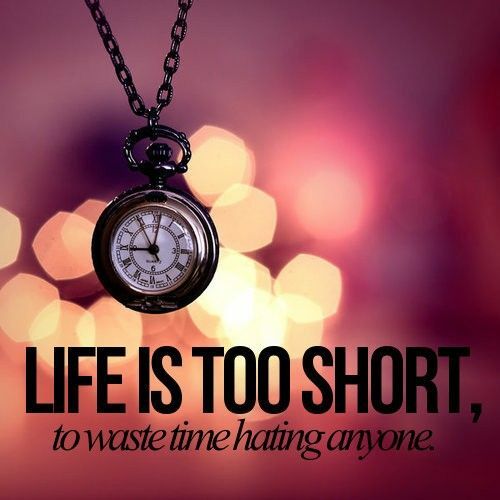 We are taught tolerance in school, on the playground, in sports, in business, in social settings. We have museums of tolerance, movies of tolerance, literature on tolerance, and religions of tolerance. All of which are good and necessary for a society to live at peace, to thrive as a group and to understand our differences. 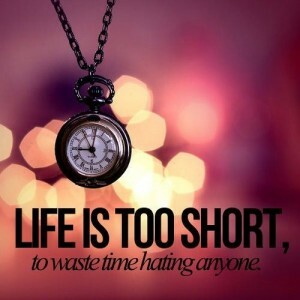 However, often we stop at the doorstep of tolerance. We feel tolerance is simply enough. 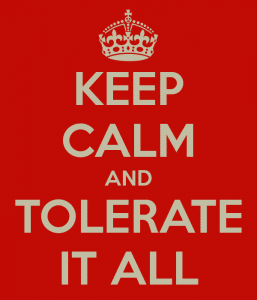 We cannot begin to image going BEYOND tolerance. So much of what people post on social media today are debates about who is the most tolerant group on a particular issue. But isn’t our life supposed to be deeper than that? Are we not asked by a gracious God to push way beyond tolerance into the place of loving and caring for others? 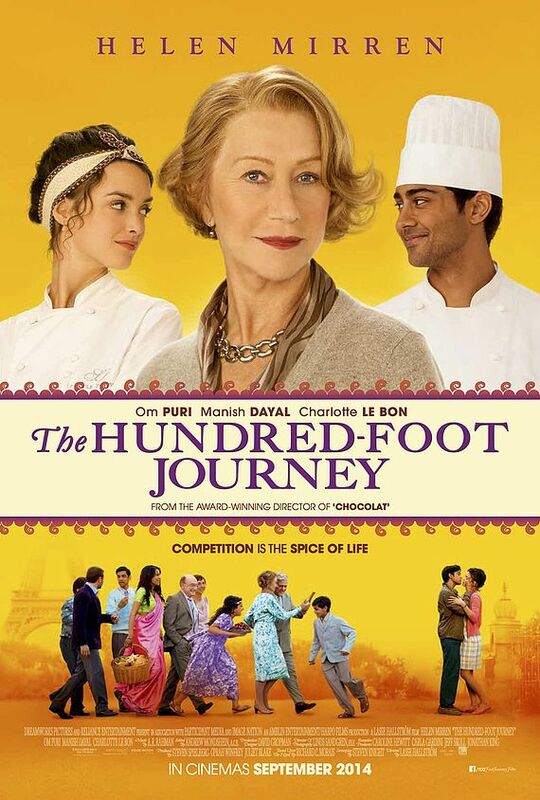 In a recent Walt Disney Studios movie based on a novel by Richard C. Morais called, The Hundred Foot Journey, we see a story unfold of human transformation. The most polarizing characters move from a place of intolerance, then to indifference, into tolerance, traveling into acceptance and finally and ultimately, to love. The story is about a young aspiring chef, Hassan Kadam (Manish Dayal), who with his family are displaced from their native India, to settling in a beautiful and quaint village in the south of France. The family decides to purchase an old dilapidated property across the road from a world famous, classical French restaurant, Le Saule Pleureur. Much to the chagrin of it’s proprietor, Madame Mallory (Helen Mirren), the patriarch of the family, Papa (played by actor Om Puri), decides to open an Indian Restaurant on the old gravel road juxtapose to Ms. Mallory’s French cuisine restaurant, 100 feet away. Despite tensions and disagreements, what begins to unfold is a beautiful story of two, second generation chefs, who learn to understand, respect and embrace each others’ differences. The Hundred Foot Journey is an amazing story about how relationships can often begin with intolerance towards people who look different, who are culturally different, or have different family systems, and end in a place of love and admiration towards others. This is difficult to do, because it demands we enter relationship with others who are hurting, who are messy, who are difficult, and who are different. Listen in on how T. Randolph uncovers this mystery and seeks to balance out what society says, and what the words of Christ say.